Ready for immediate download. Never before released material! This is an old video the quality is not very good and is as the screenshots but the information is vital for learning Chum Kiu. 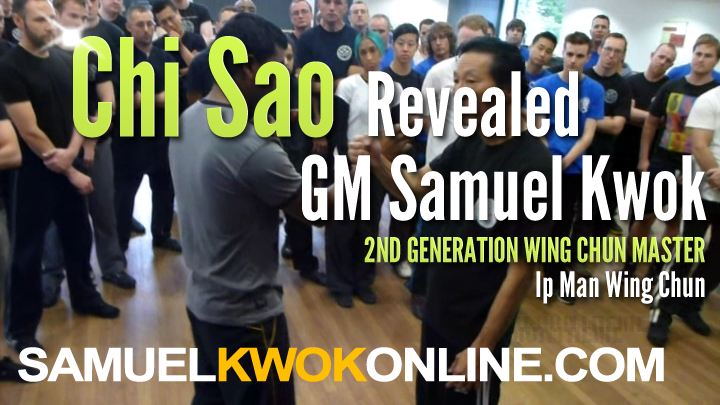 GM Ip Chun explaining the key points of Biu Gee with translation from GM Samuel Kwok. This is a 50 minute video. 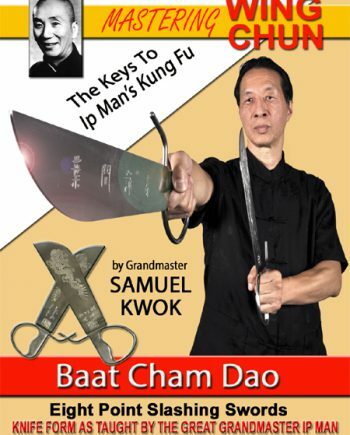 A “must have” for every Wing Chun practitioner, student and instructor. 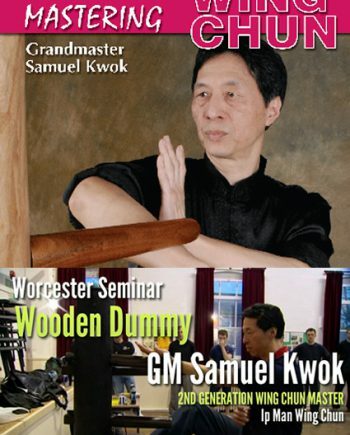 Seminar held by GM Ip Chun and GM Samuel Kwok in the United KIngdom about the 3rd hand form of Wing Chun, Biu Gee. 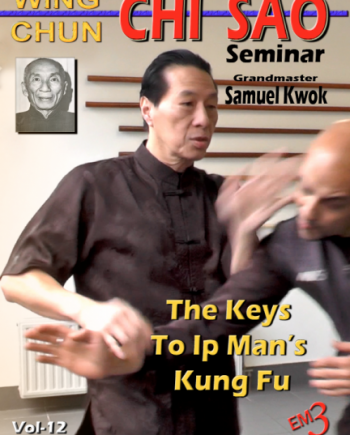 The full form is demonstrated by GM Ip Chun and he explains the key techniques of the form. 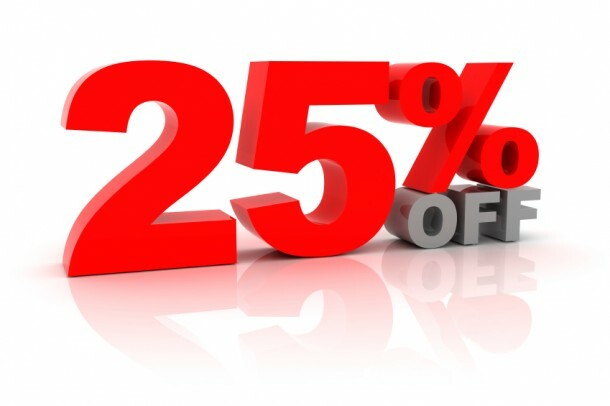 REMARK: The quality of the video is not superb it is an old video but all techniques and explanations are clear.